Parcel Pirates are becoming a problem for Amazon – who is your pirate? Home / amazon / Parcel Pirates are becoming a problem for Amazon – who is your pirate? In the list of first world problems, a man who threw away his computer which held 7,500 Bitcoins is right up there, as is “parcel theft”. Now that we are having goods delivered form companies such as Amazon on an ever-increasing basis, parcel theft is becoming a problem. This “last mile” problem is not new, but with the increase in the volume of deliveries, it is a problem that Amazon and others need to solve. The Amazon solution is Amazon Key which I wrote about recently, with an Amazon-controlled door lock and webcam, they can open your front door and you can see live, or a recording of the parcel being delivered inside your home. With Amazon just launching in Australia, my fellow countrymen are about to feel the pain of parcel theft. 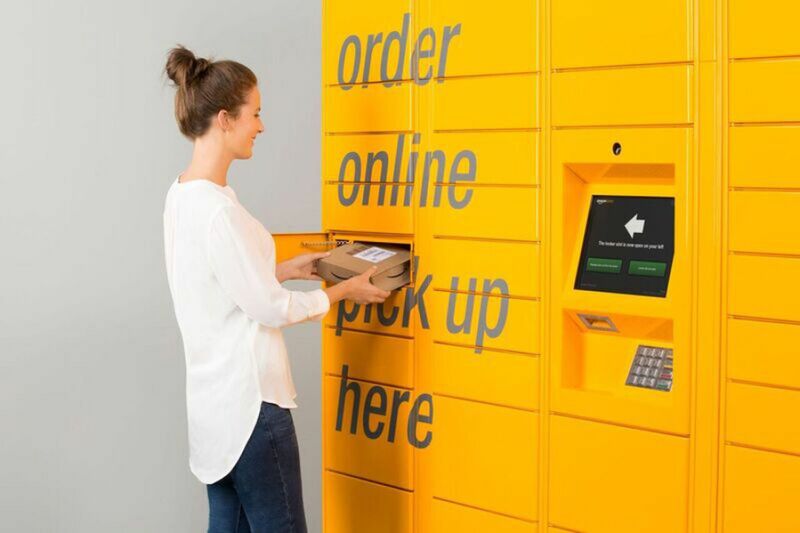 The national postal service, Australia Post offers a Wi-Fi controlled cabinet that can be opened by the postman, and a startup called Chester offers a similar solution that can be opened by any authorised delivery person. For me, it is fascinating that an established industry is being disrupted by “Parcel Pirates” – those opportunistic individuals who want to steal your stuff. Which other established disruptors are being impacted by their own “Pirates”?